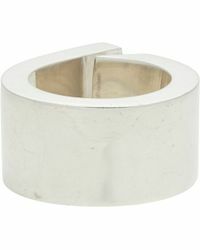 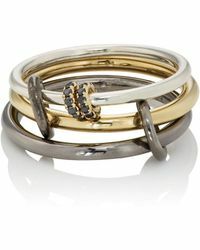 Spinelli Kilcollin is a cult jewellery collection launched in 2010 by designers Yves Spinelli and friend Dwyer Kilcollin. 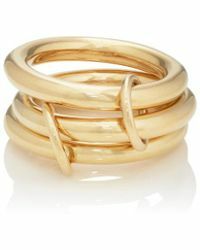 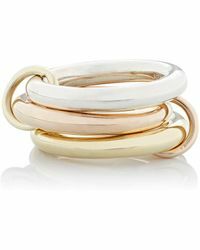 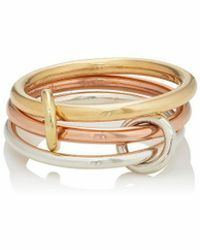 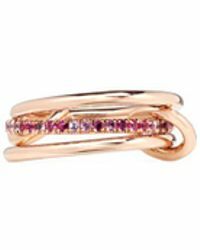 It is best known for its collections of men's Spinelli Kilcollin rings that combine interlocked rings of different thicknesses, allowing them to be worn across three fingers or stacked on one. 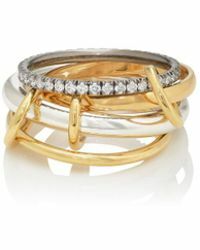 Finely wrought from precious metals set with diamonds and other stones, the designs have become an instant hit with tastemakers and celebrities. 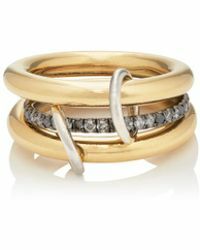 So for a totally up-to-date accessories collection with a sculpted, masculine feel, look to the latest men's Spinelli Kilcollin rings.